MESA – Over the past few years, the City of Mesa has had three key municipal elections that have had a major impact on changing the face of West Mesa and the city as a whole. Each election, Riverview held in May of 2005, Property and Sales Tax held in May of 2006, and Waveyard held in November of 2007, had direct impacts on the voters of District 18. 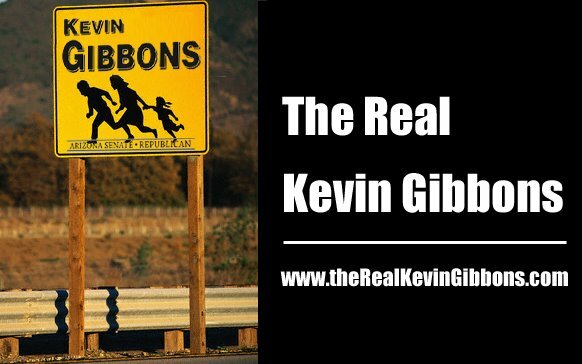 Although these elections had some of the highest voter participation in Mesa history, Kevin Gibbons failed to vote in any of the three municipal elections. “How can we count on Kevin to capitalize on opportunities when he has failed to take advantage of the ones that have already come before us,” questioned Tolman, “It’s not like any of the three municipal elections were a secret. Gibbons’ track record of failing to support Mesa extends beyond missing two key municipal elections. In May of 2006, 50,403 residents of Mesa voted in the election to decide a primary property tax and a sales tax extension. Kevin Gibbons failed to vote and be included in that number. Gibbons is also supported by Democrats and tax and spend State Representatives who voted for the Governor’s budget which cut over $30 million to the cities and towns, including taking $2 million away from Mesa.